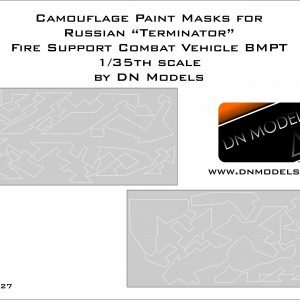 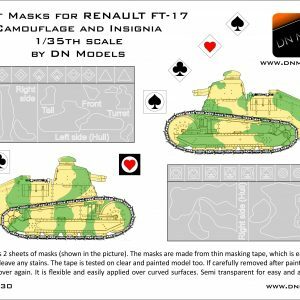 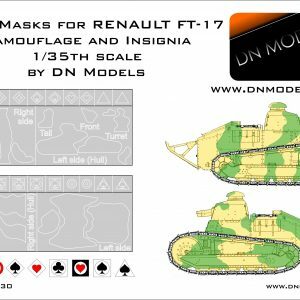 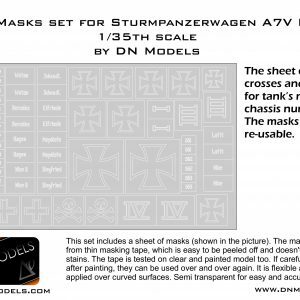 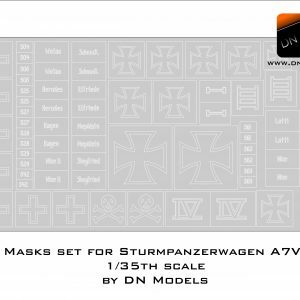 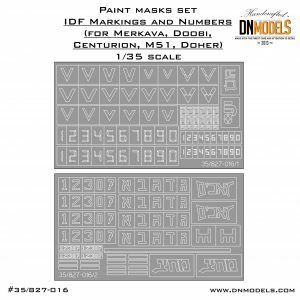 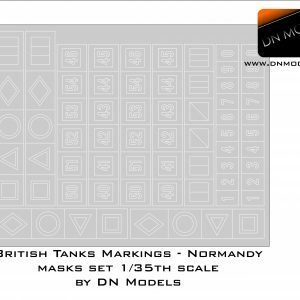 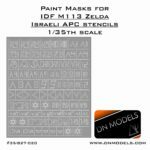 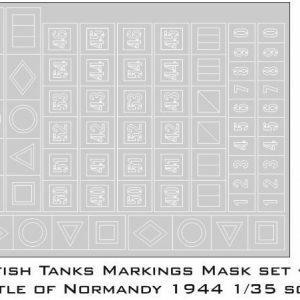 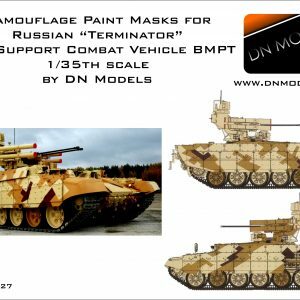 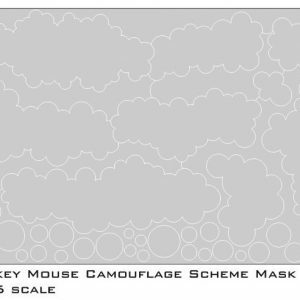 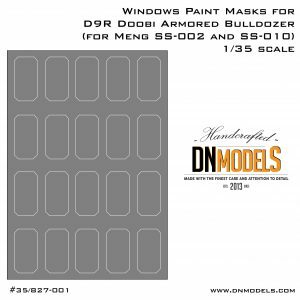 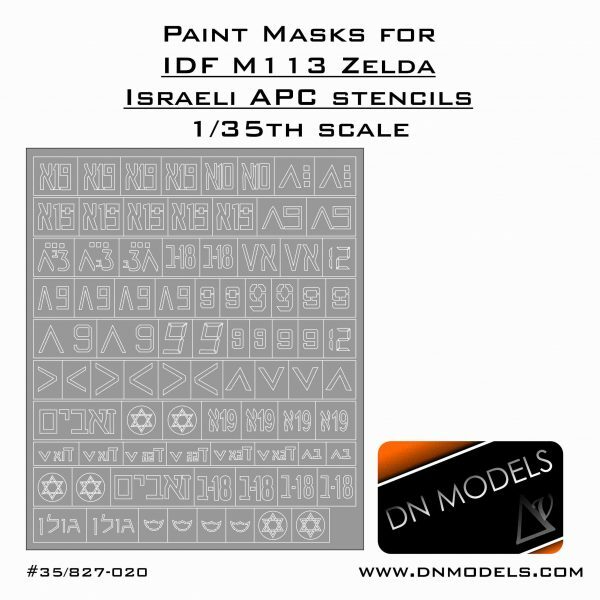 Paint masks for 1/35 scale IDF M113 Zelda Israeli APC stencils. 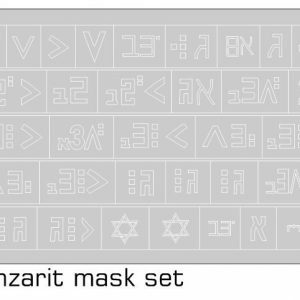 The masks are made from thin foil, which is easy to be peeled off and doesn’t leave any stains. 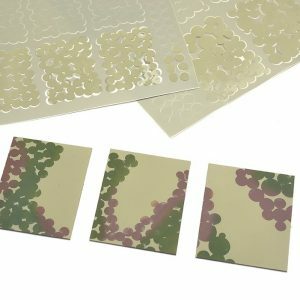 The foil is tested on clear and painted model too. 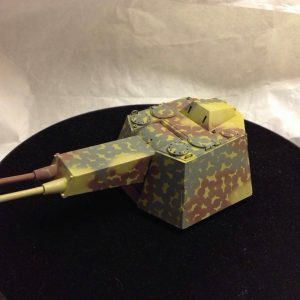 No problems with lifting paint whatsoever. 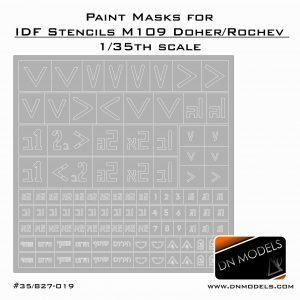 If carefully removed after painting, they can be used again in some cases. 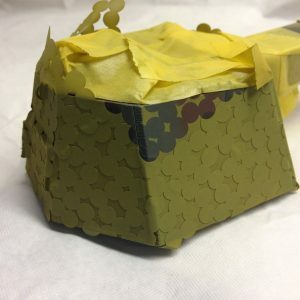 Foil is flexible and easily applied over curved surfaces.